Planning a getaway with the family is usually pretty chaotic in terms of trying to find somewhere that’s the best fit for everyone. 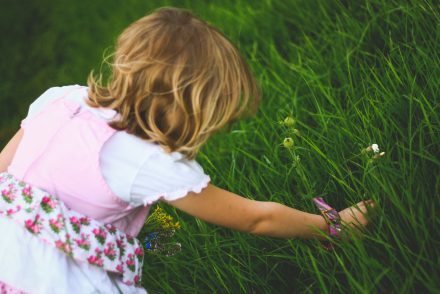 With young kids, we need somewhere with ample space for allowing a vast amount of energy to be run-off. We also want safety, home comforts and something for the kids to do…and then someone to help us pack our bags, get the kids in the car and remind us not to forget the carry cot. 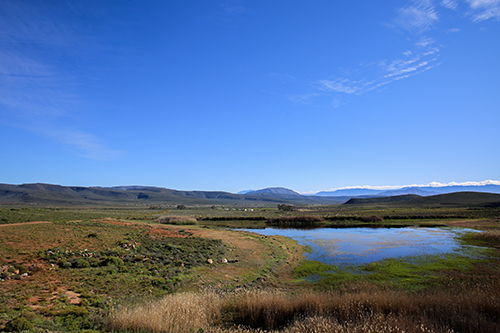 And not forgetting, actually finding the time to get away and the right location! 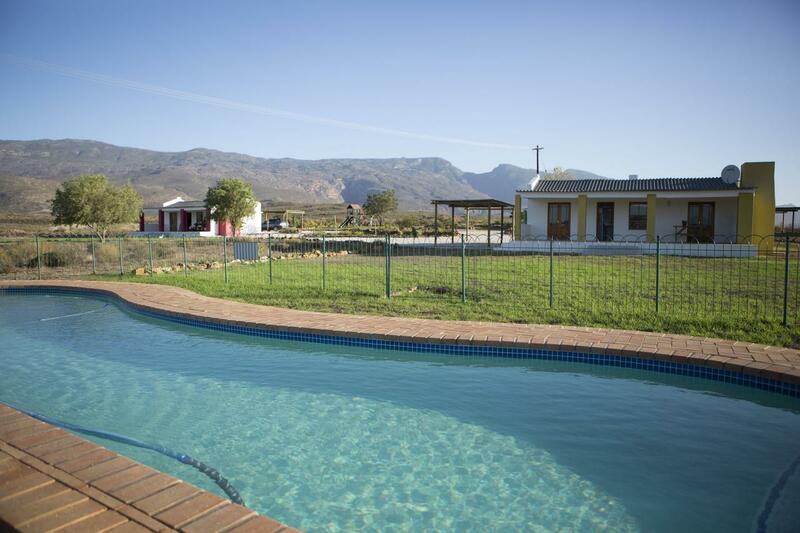 Okay, I might not be able to help with the packing side or pick a weekend for you to get everyone together, but I can help you WIN a self-catering weekend stay in one of my favorite areas of the Western Cape, Robertson. 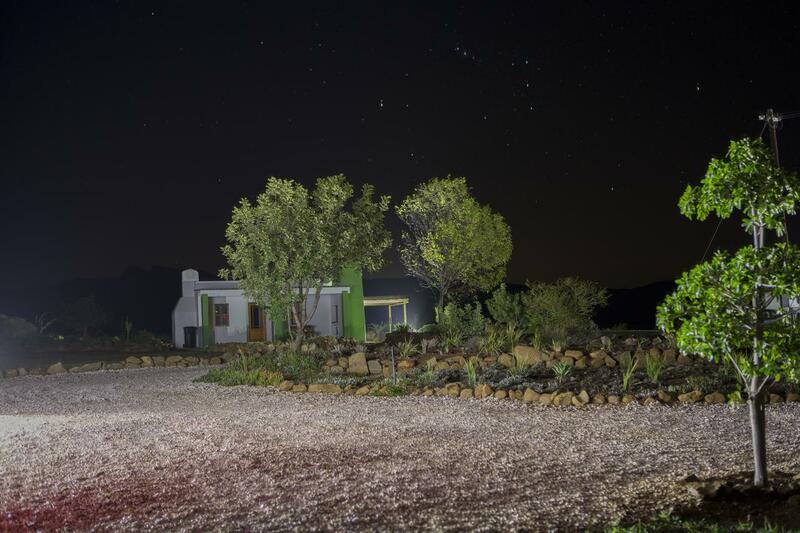 Windfall Wine Farm is a small boutique winery with its own Guest Cottages set within stunning vineyards and surrounded by the gterkliphoogte mountain range. 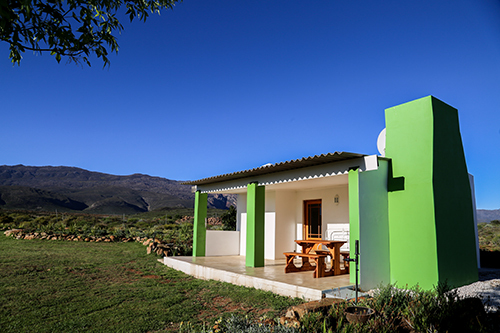 It is a charming self-catering getaway where you can recharge the ol’ batteries. 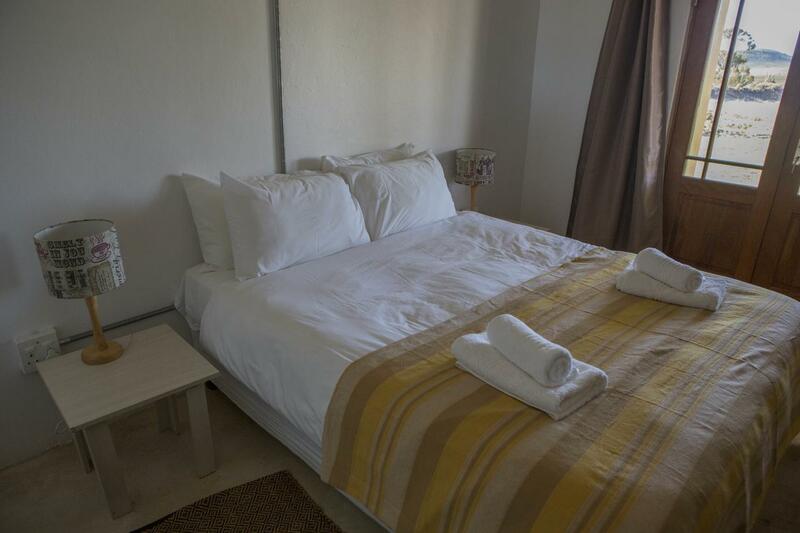 There are five guest cottages, all equipped with full kitchen, comfortable beds, private bathrooms and outdoor braai areas. If you go in the summer months, there’s a swimming pool to help everyone stay cool. 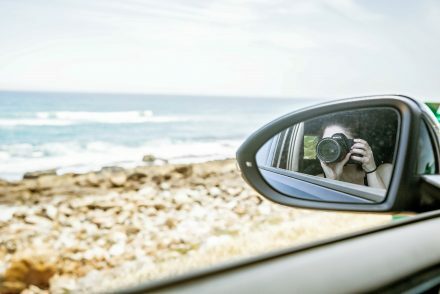 There are views for days…. For the kids, there is a small play area for kiddies which includes a jungle gym. For those who want to try their hand at fishing, there is a dam. 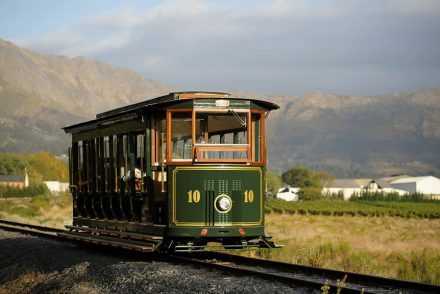 Let’s also not forget that the Robertson wine valley is home to some of South Africa’s top wine estates, so if you like a good glass of wine, or want to learn more about wine, this is the perfect route for you. 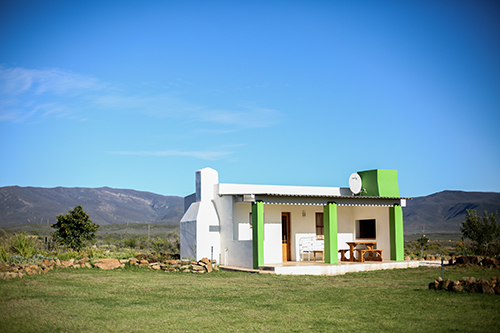 Together with Windfall Wine Estate, we’re offering a 2 night stay in a 2 bedroom self catering cottage with shared bathroom for a family of 4. This Promotion is in no way sponsored, endorsed or administered by or associated with Facebook, Instagram or Twitter. You acknowledge that all information and material that you submit to enter this Promotion is submitted to the Promoter and not Facebook, Instagram or Twitter and you agree that Facebook, Instagram or Twitter shall not be liable to you in any way in respect of this Promotion. Booking is subject to availability on the farm which they will need to check after the winner is announced. Prize valid until end July 2019. Never heard the words “getaway” in a while!! I could actually cry! The last getaway my husband and I had, was our honeymoon two years back. Forgetting about responsibilities for two nights sounds like a dream come true. Never really had an opportunity to even think of a getaway because of obstacles. But this is beautiful. I love my husband and son so much and this would be amazing. Especially the outdoors of nature and the pool. Since my little man adores any slight appearance of water he sees he just messes! Love it! If unfortunately I don’t win this competition, Windfall Guest Cottages would be one for the books!